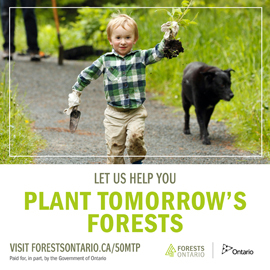 Indigenous solar project; Bee City expansion; monitoring mudpuppies; protecting Ojibway Shores. Bird safety group turns 25. 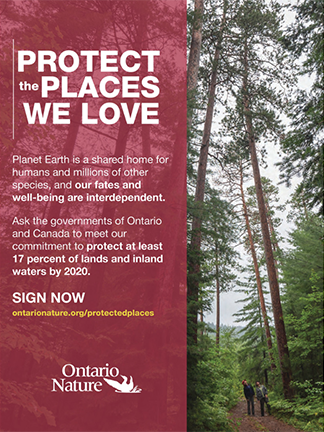 Protecting nature for future generations. A different kind of biodiversity. 18 | Why did the turtle cross the road? 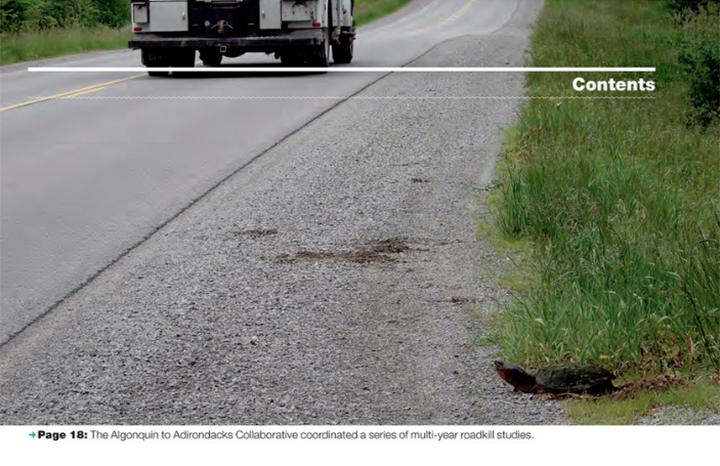 Because, like many animals, its habitat is increasingly fragmented by highways – death traps for wildlife. An ambitious road ecology project is seeking changes that will stem the car-fuelled carnage. Once Canada’s second-biggest export, wild American ginseng is increasingly rare today as poachers track it down for its valuable root. So why are conservation measures lagging? The towering ancient red pines around Sudbury’s Wolf Lake have long beckoned wilderness enthusiasts. Would the government of Ontario really allow this unique ecosystem to be mined?